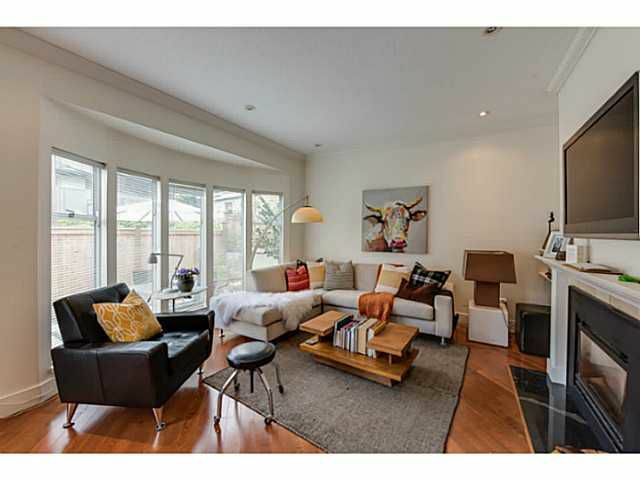 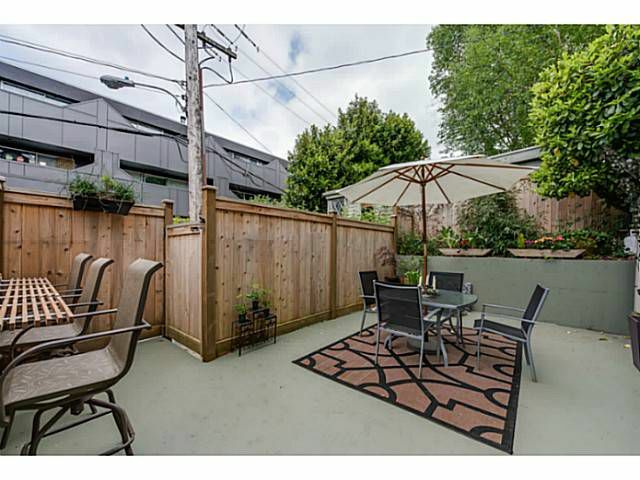 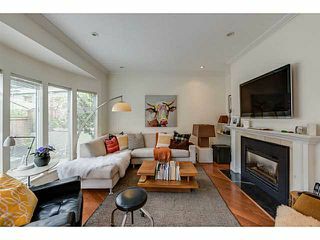 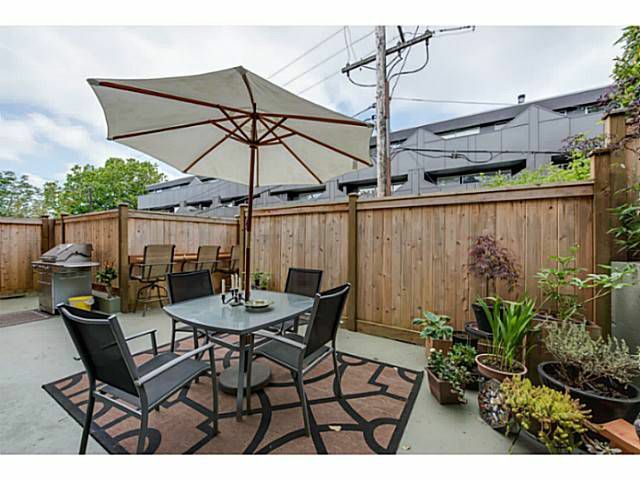 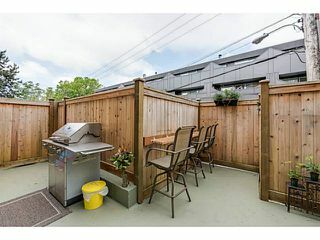 EXCEPTIONAL 3 BDRM HOME IN PRIME KITS NEIGHBOURHOOD WITH HUGE 400 sqft PRIVATE PATIO! Excellent interior layout for young families seeking more indoor/outdoor space. 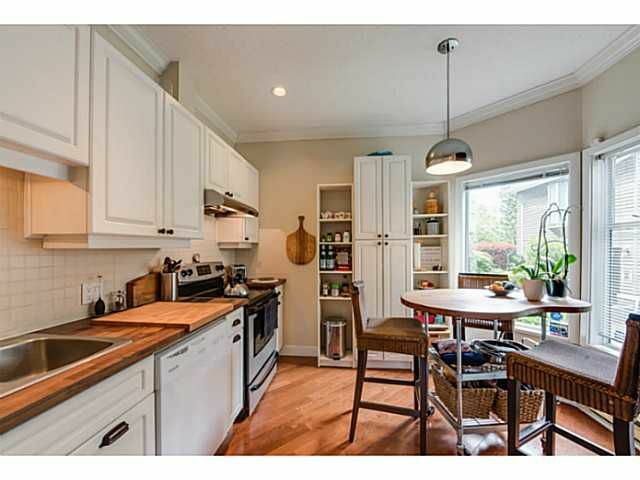 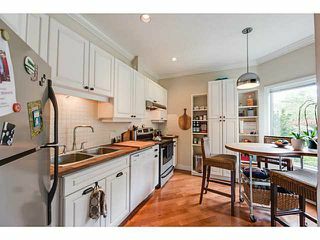 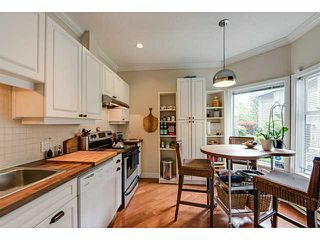 Spacious kitchen: bay window, new wood block counters & pantry. 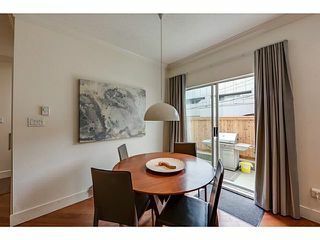 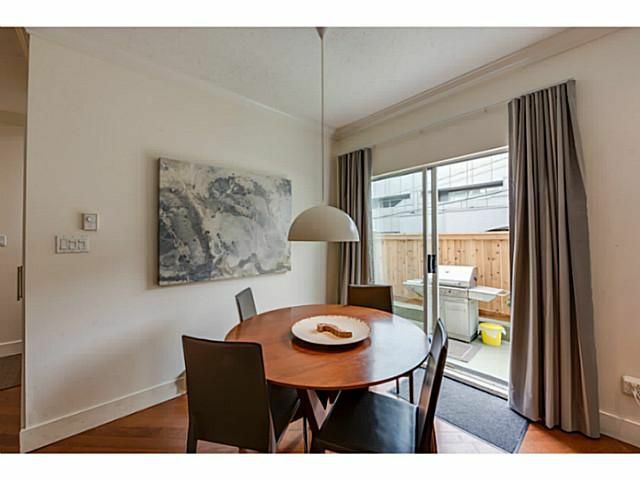 Huge living/dining room with 19' wall of windows exposed to wonderfully sunny patio w/NGas BBQ hook-up - ideal space for play, pets & entertaining. 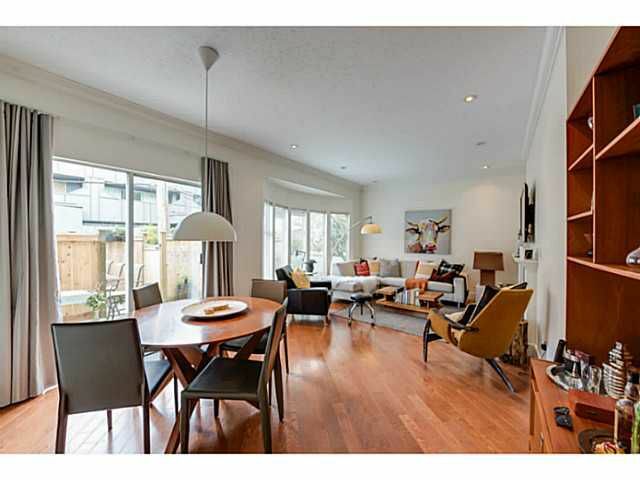 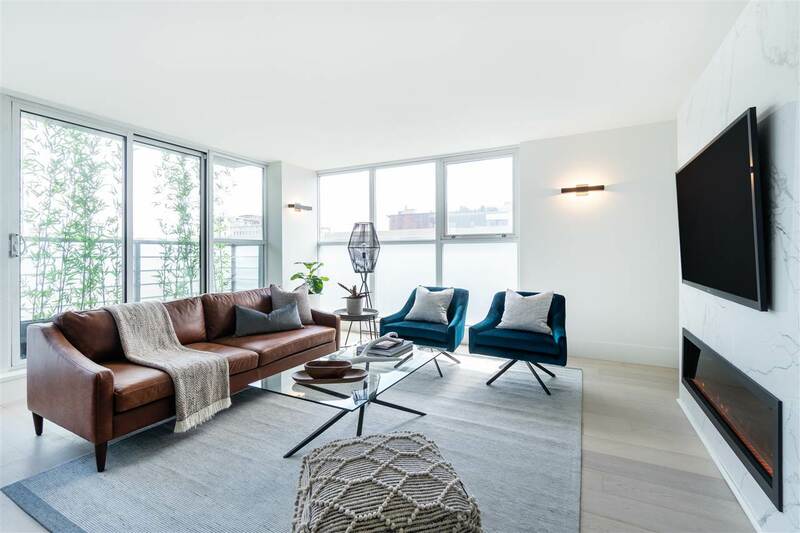 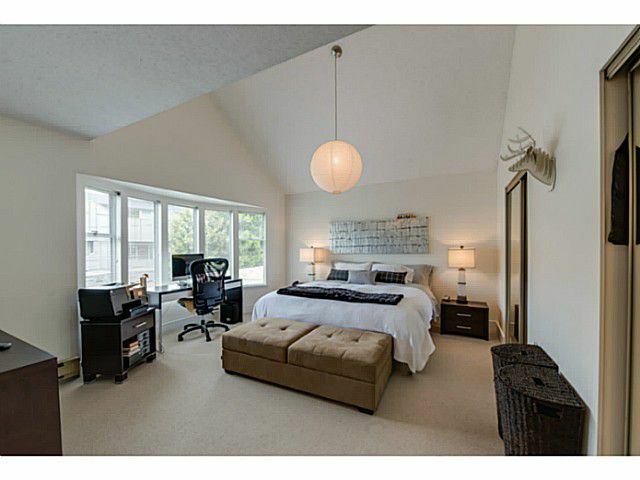 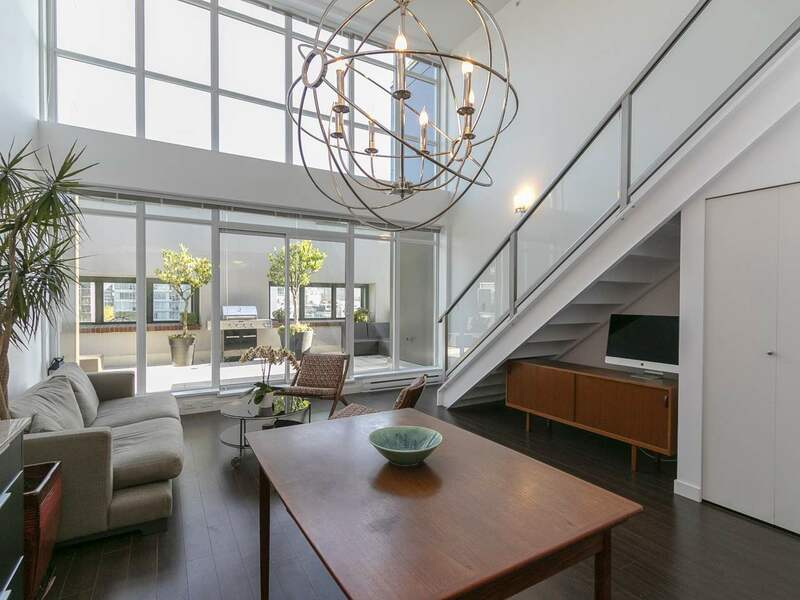 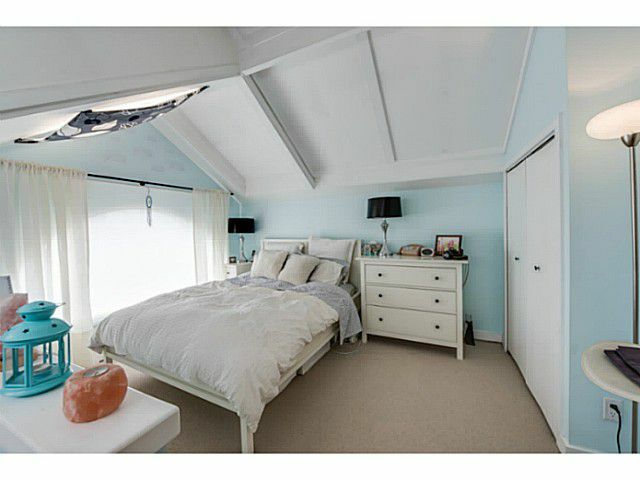 2nd flr boasts soaring vaulted ceilings, 2XL bdrms w/ensuite bthrm to master. 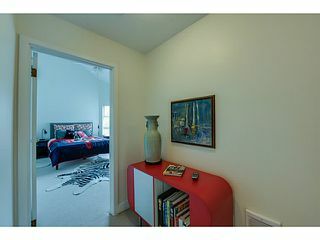 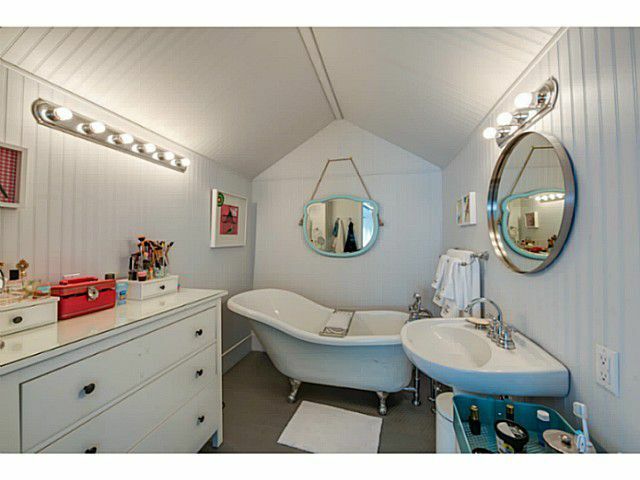 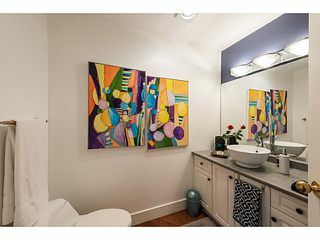 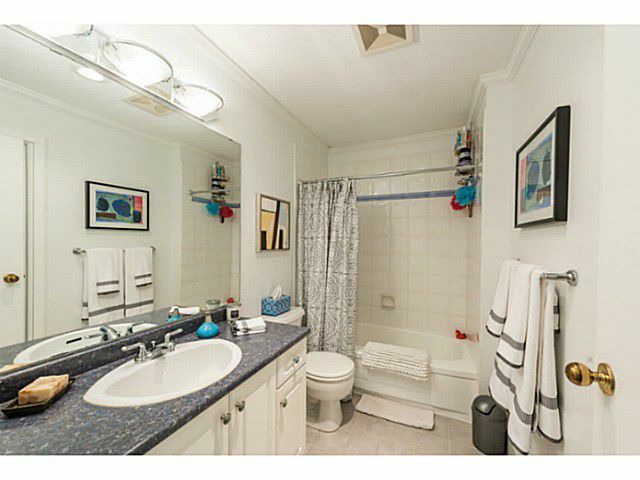 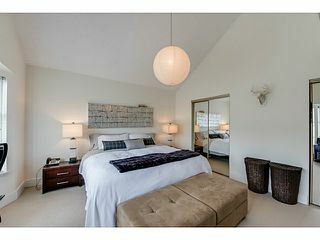 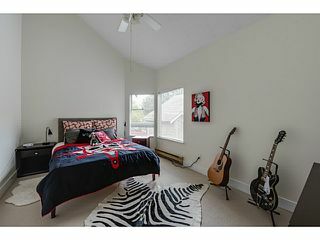 Bright & generous 3rd flr bdrm has its own ensuite 3-pce bthrm. 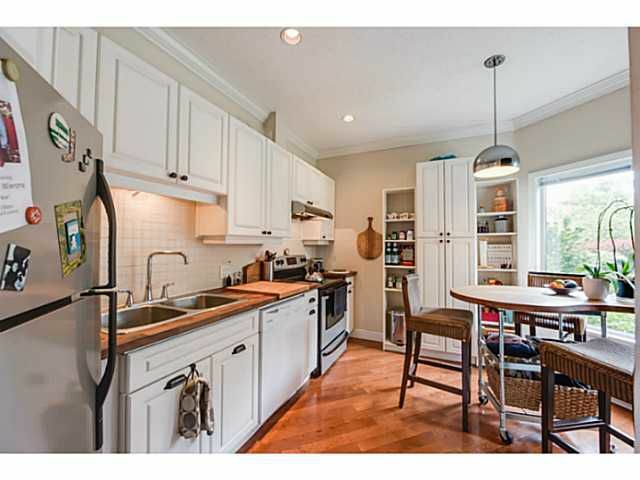 Many upgrades: floors, paint, counters, fixtures. 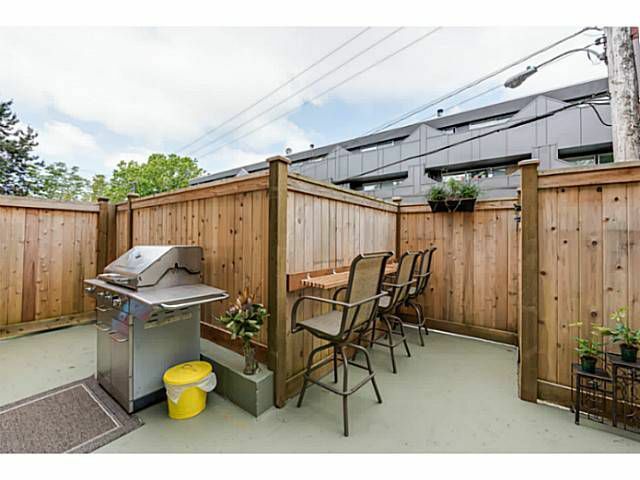 Abundant storage + secure parking. 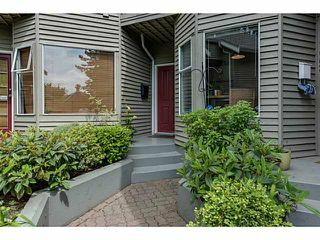 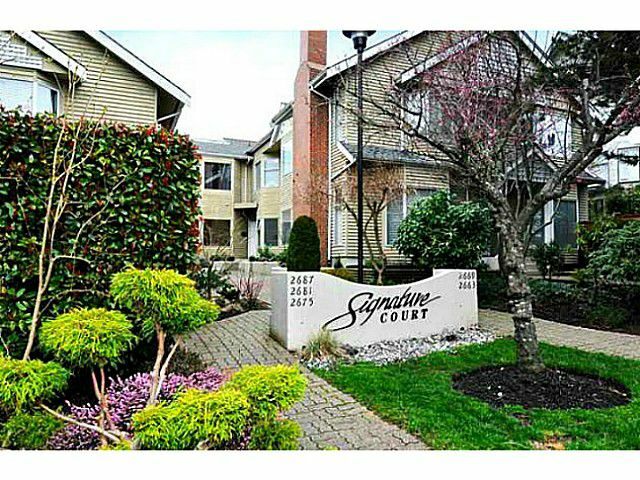 Fantastic location - quiet street, steps to the best of Kits amenities - shopping, dining, parks, school,/daycare & community centre. 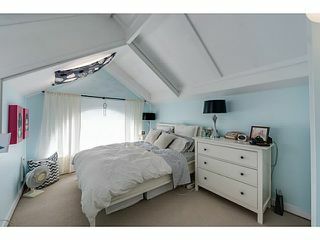 Showings begin NOW! Wknd Opens Sat 1-3, Sun 2-4PM.